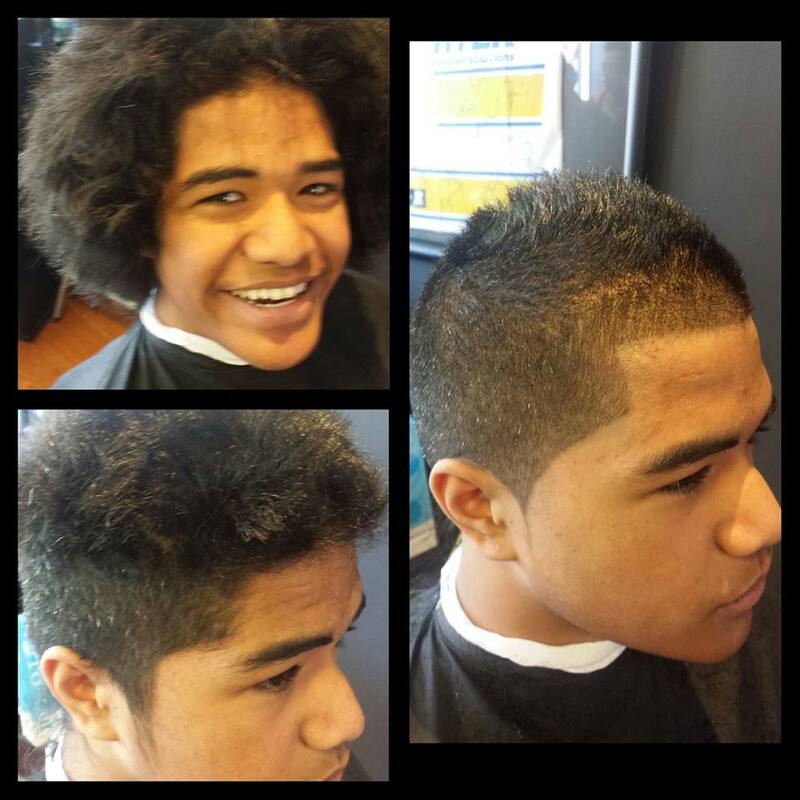 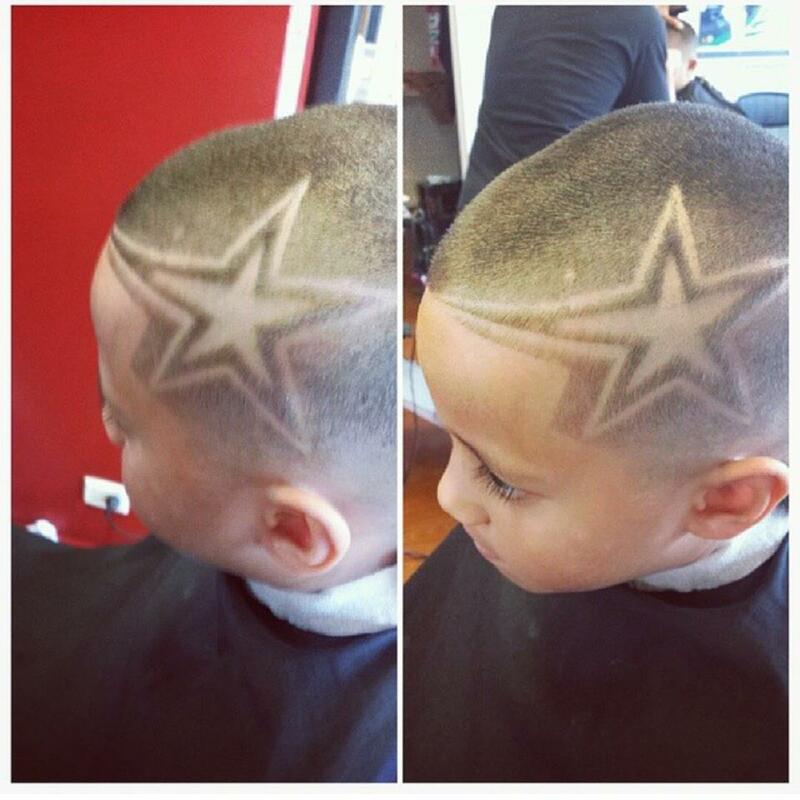 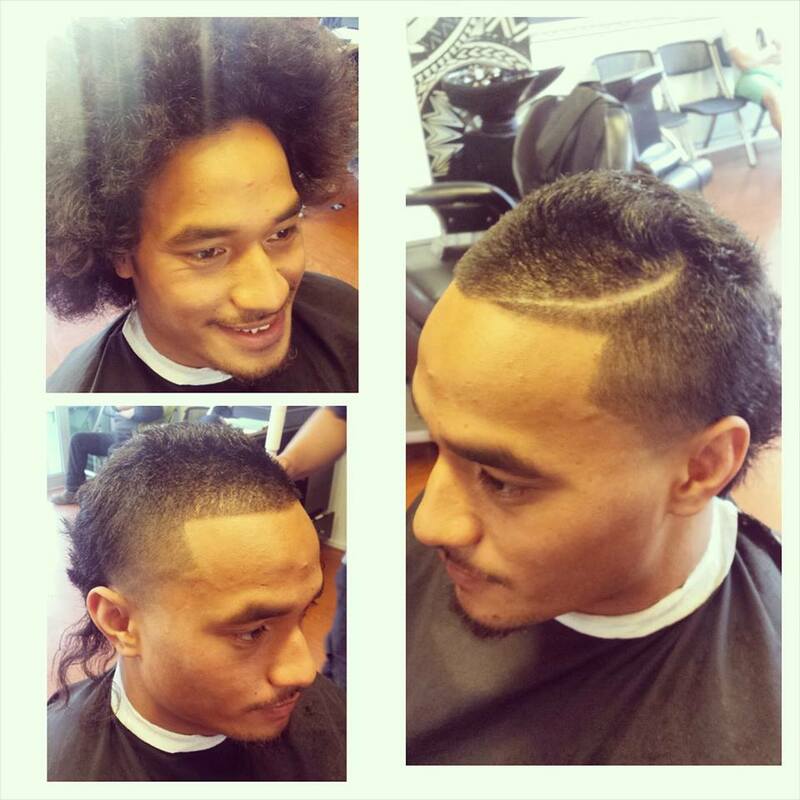 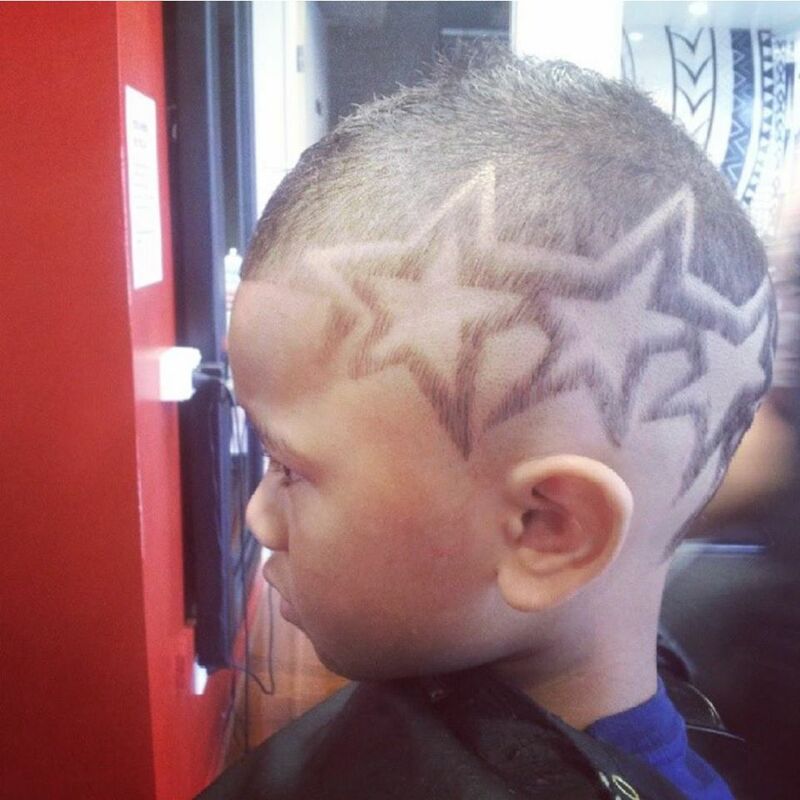 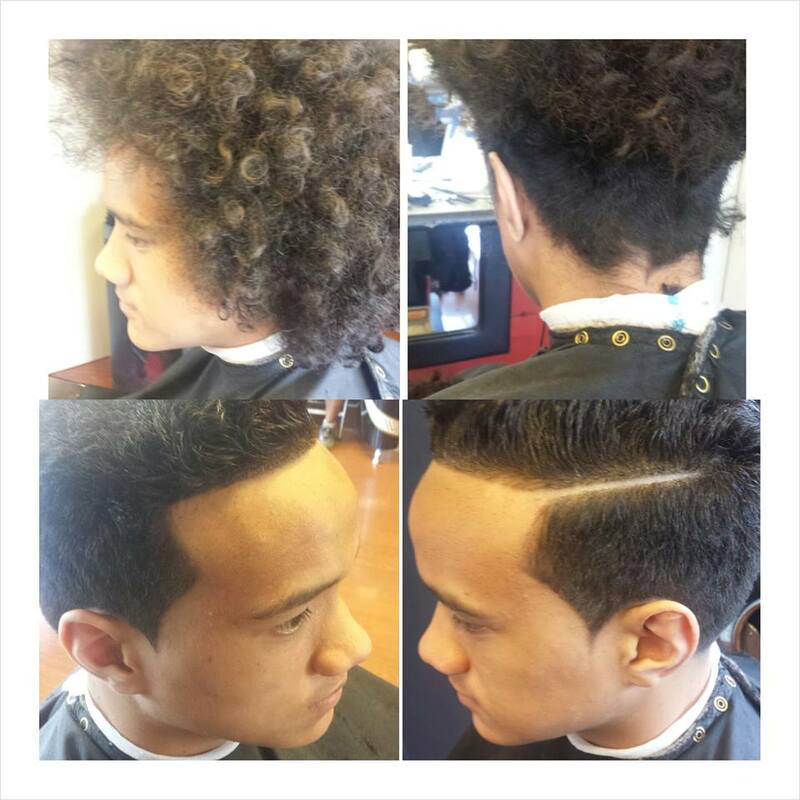 Phresh Barbershop: Father and sons owned. 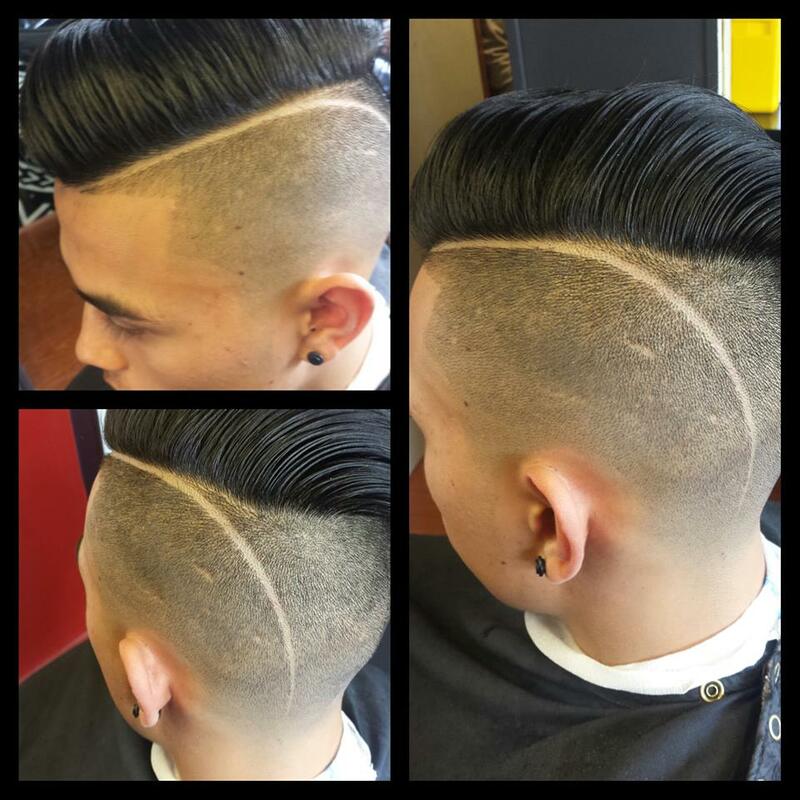 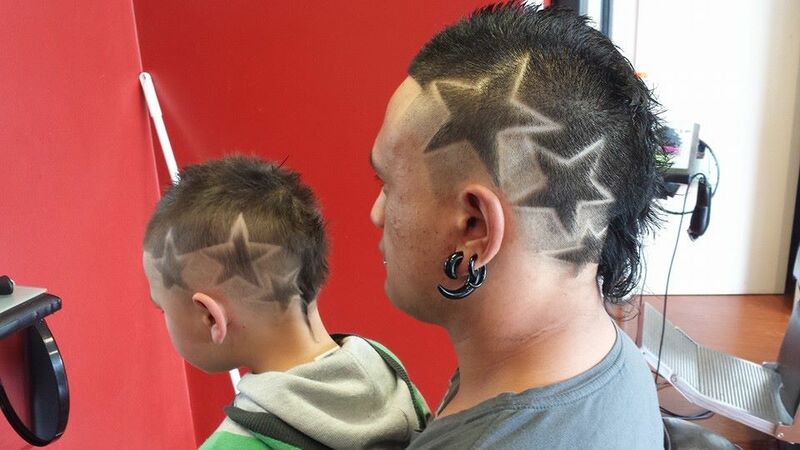 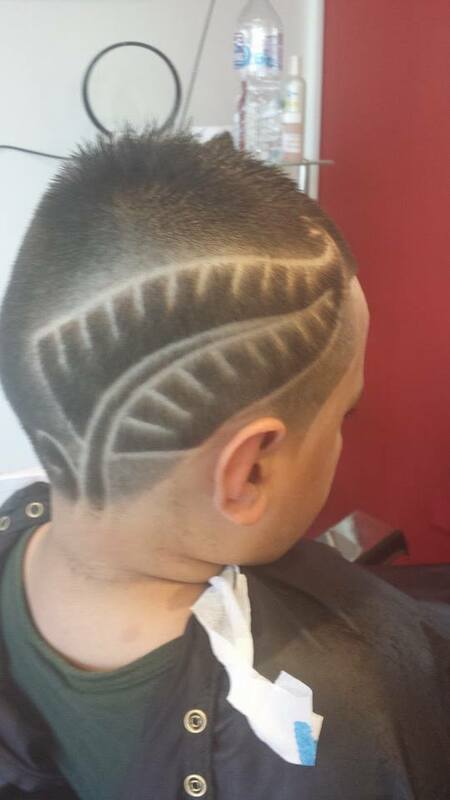 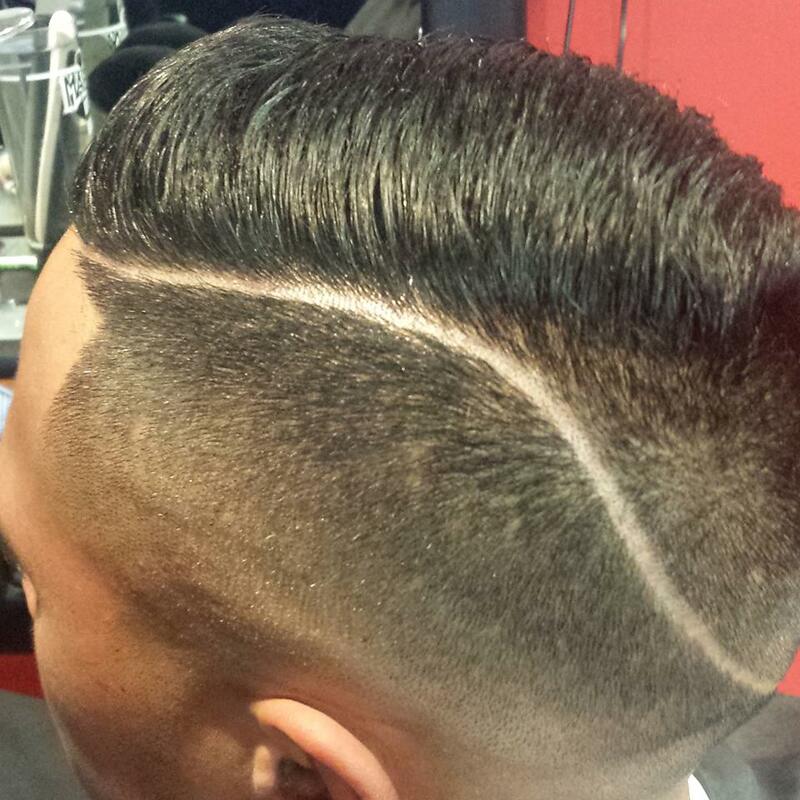 Specialising and delivering the Phreshest Cuts in Melbourne. 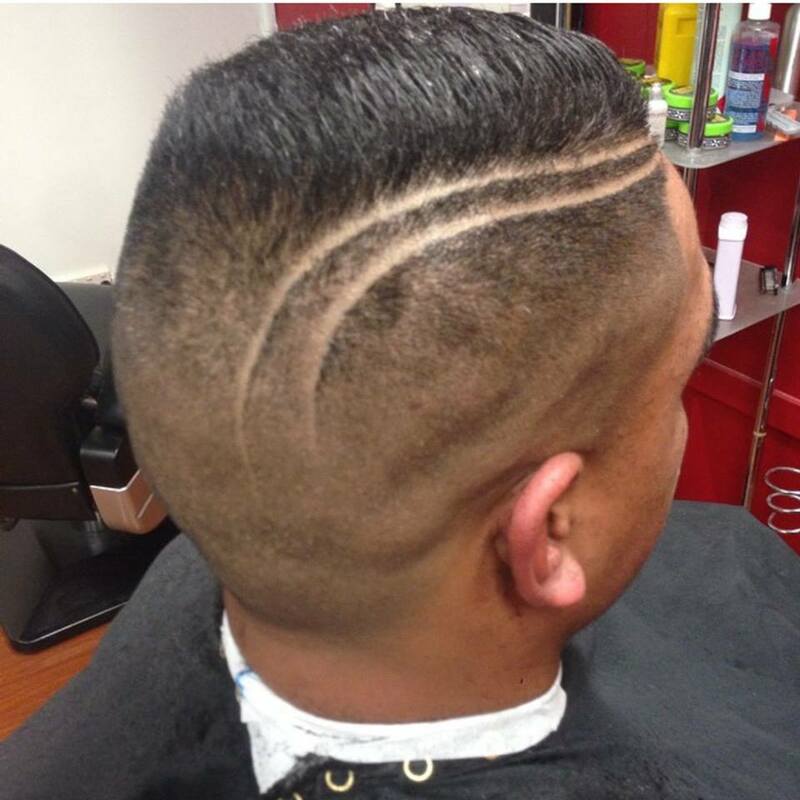 Call us at 9796 4421 for more info.